1. 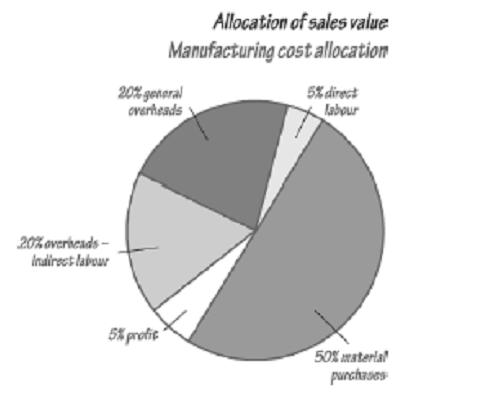 In the hypothetical manufacturing company (figure) what other actions do you think management might take in addition to their efforts to reduce materials waste, procure materials at the least cost and hold zero stock - hint: consider the growth of overhead costs? What can companies and organizations do to facilitate diversity? How feedback, Goals Competence, and motive has have either promoted or stunted performance in your own experiences at work. What is the impact on the IT group of supporting a variety of devices?